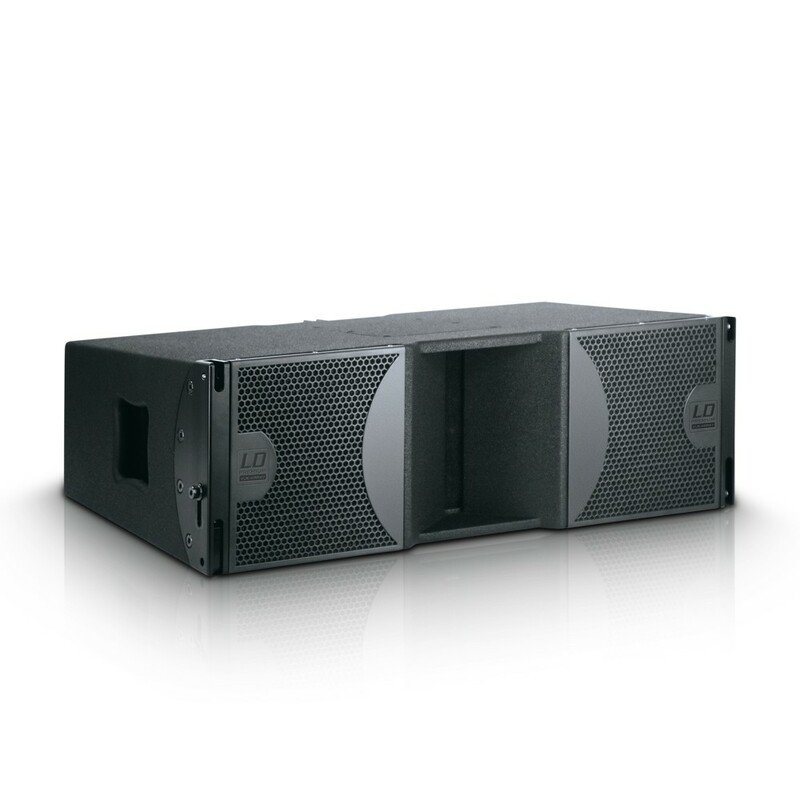 The LD Systems VA8 Array is a 2 x 8" line array speaker with a transparent sound that is especially suitable for medium to large configurations with a frequency range of 70 Hz - 19 kHz. to handle maximum outputs of 150 W (continuous). 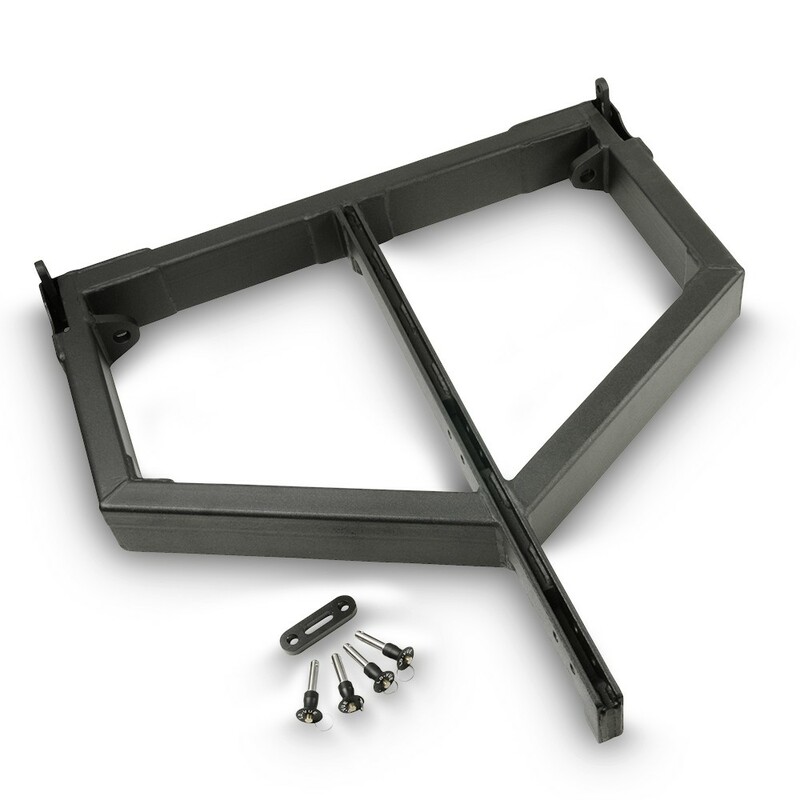 The individual elements are capable of covering an area of 120° x 10° with an extensive frequency range. can be both flown and used as a ground stack. 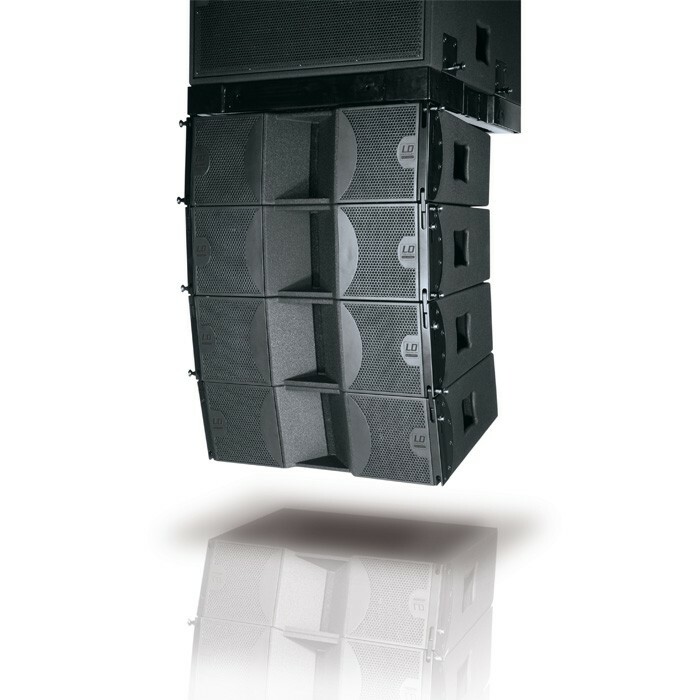 speaker processor for optimal array planning and trouble-free installation. Holds up to 4 LD VA8. 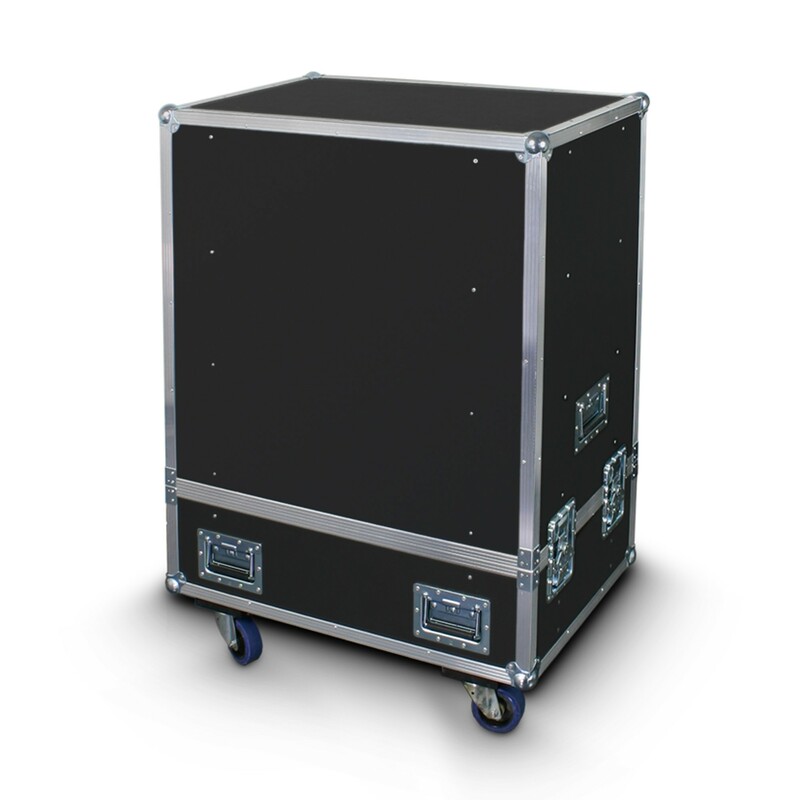 The Cases are built in Germany by selected case manufacturers to Adam Hall quality standards. All cases are truckspace optimized. Suspension bar for VA8 array systems. The Flying Bar and associated hardware are BGV C1 certified.